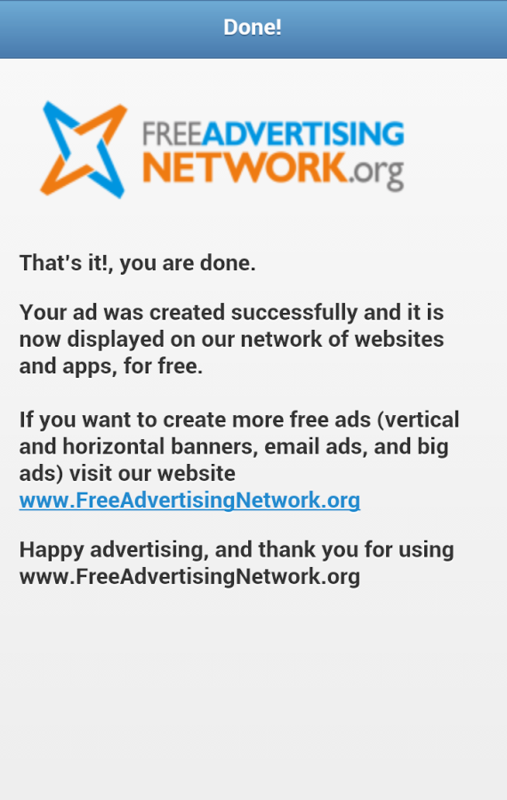 Free Advertising Network offers 100% free advertising online for your business. The most efficient way to advertise online – all 100% free. 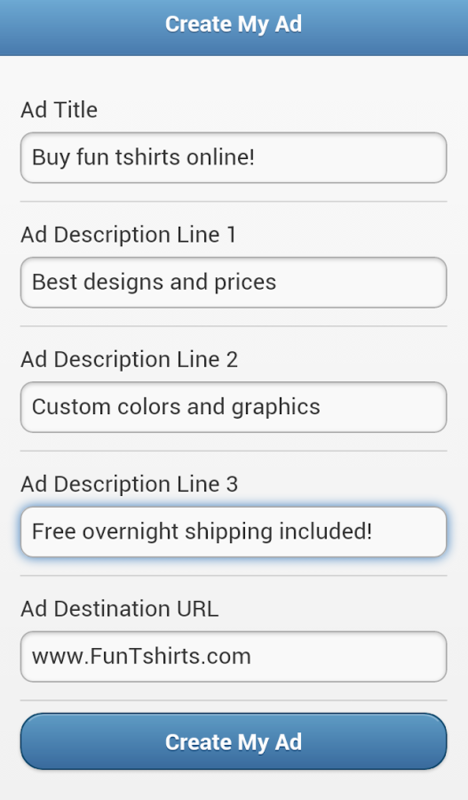 Simply create your ad, and instantly it will be displayed on our network of hundreds of web sites, mobile applications, desktop applications and even emails. Free SEO Software also available for download on our website.